ClubRackets.com is the regions largest racket sports shop with a huge range of Tennis equipment at great prices. 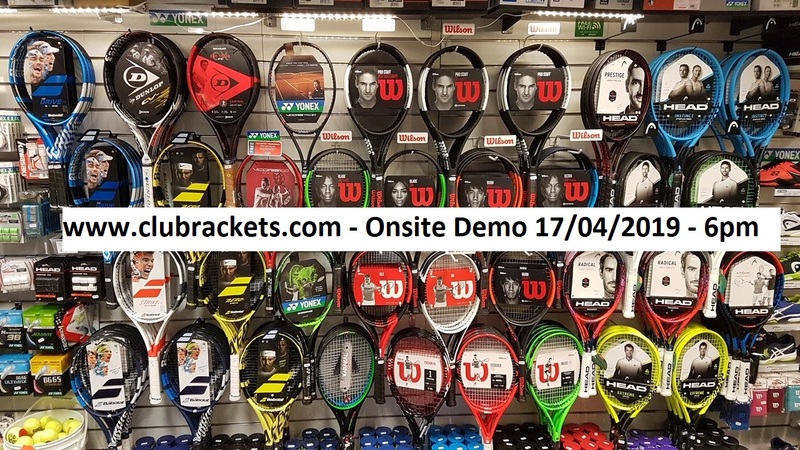 They will be bringing over 30 demo rackets on Wednesday 17th April 6pm to try on the night. These will include latest models from Wilson, Head , Babalot, Yonex, Dunlop and more. 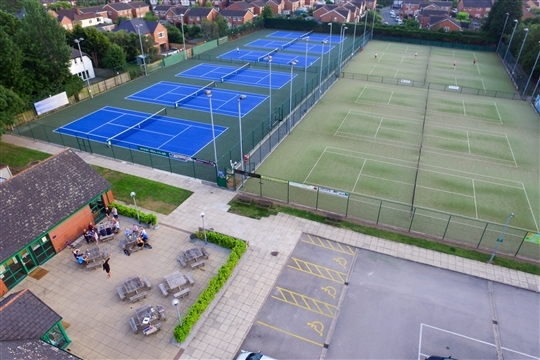 Welcome to Doncaster Lawn Tennis Club. 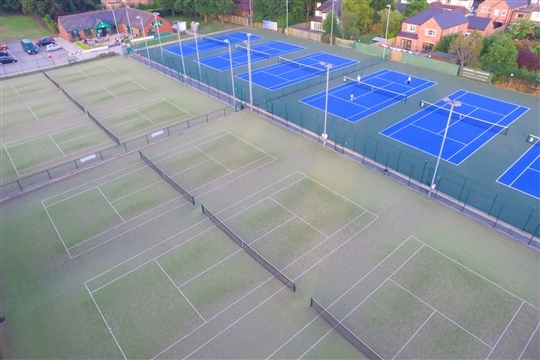 Doncaster Lawn Tennis Club offers 12 outdoor tennis courts, 6 artifical grass and 6 Tarmac. 9 of the courts are floodlit. There is a large clubhouse which has a licenced bar and commercial kitchen. There are changing rooms which include shower facilities. 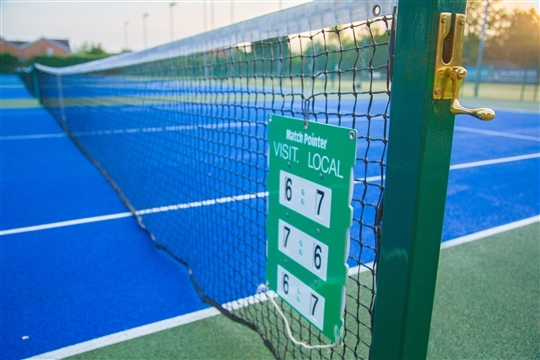 We are famous locally for the standard of team tennis in both men's and ladies' tennis at both Sheffield and Yorkshire. We are known for the promotion and development of junior players at the club. The family friendly atmosphere at the club on a Friday evening provides an example of the ethos of the club.